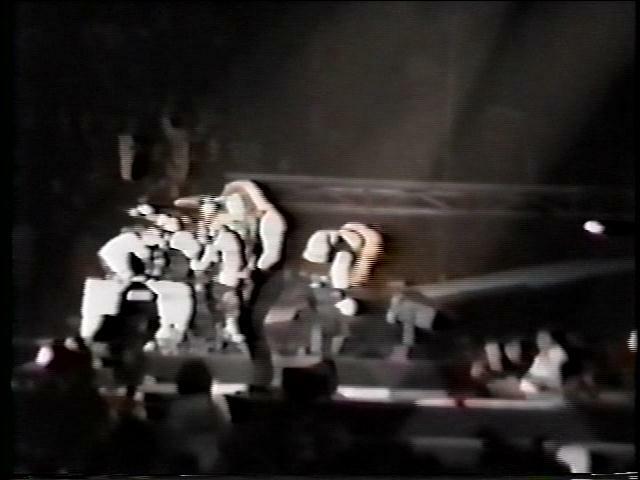 Previously uncirculated 2nd source. 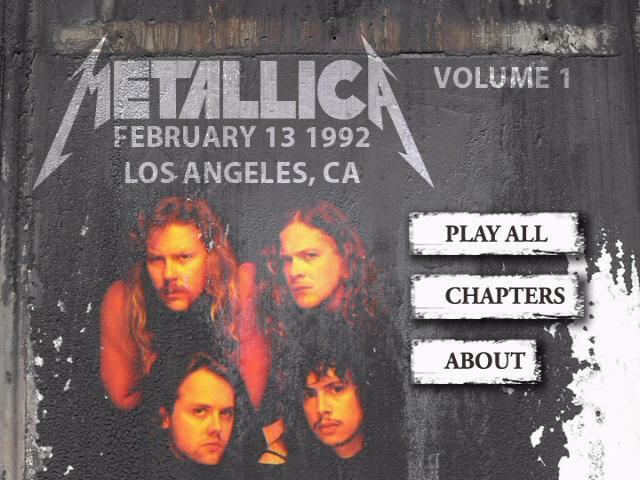 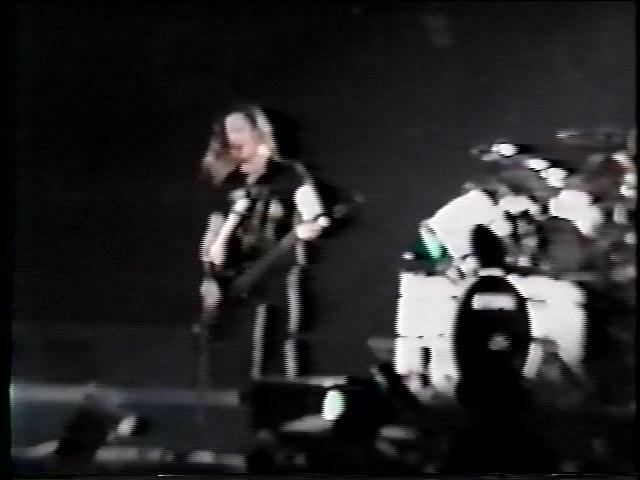 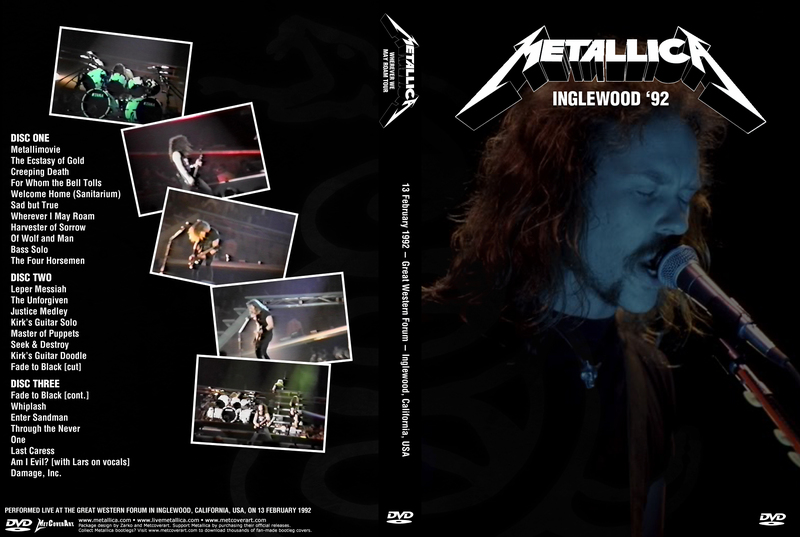 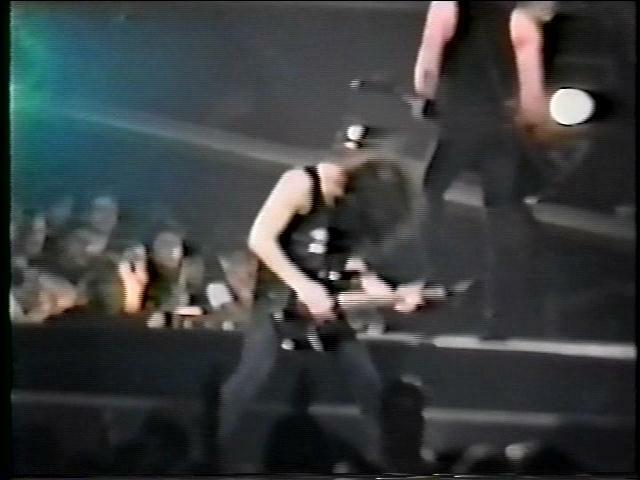 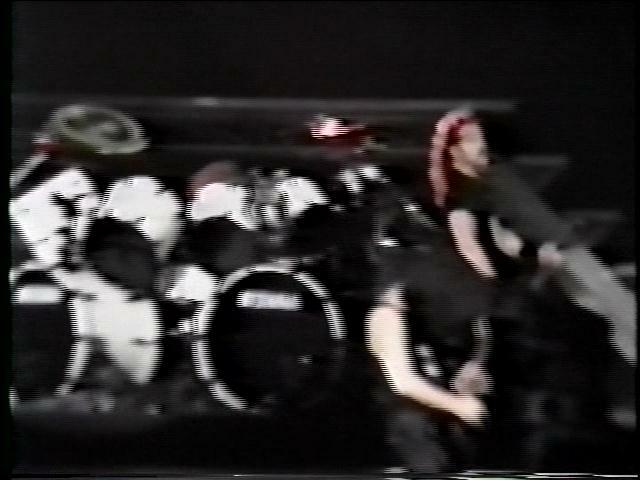 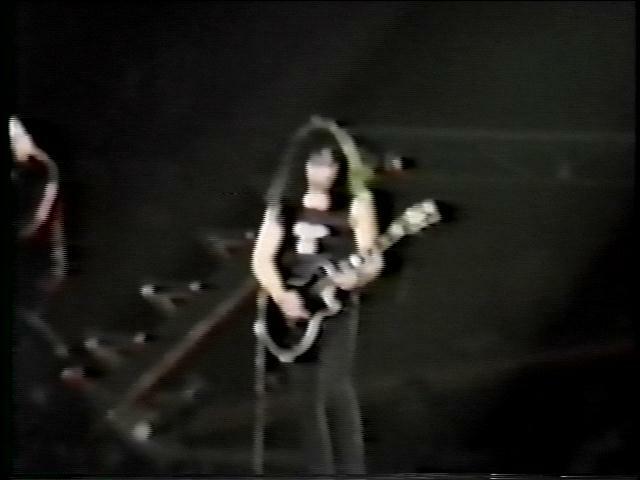 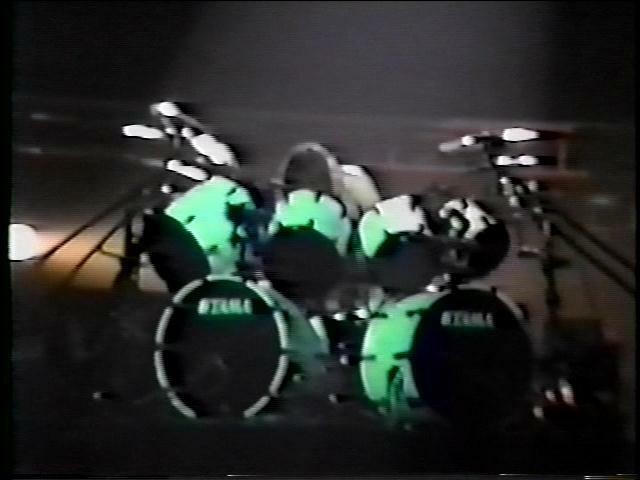 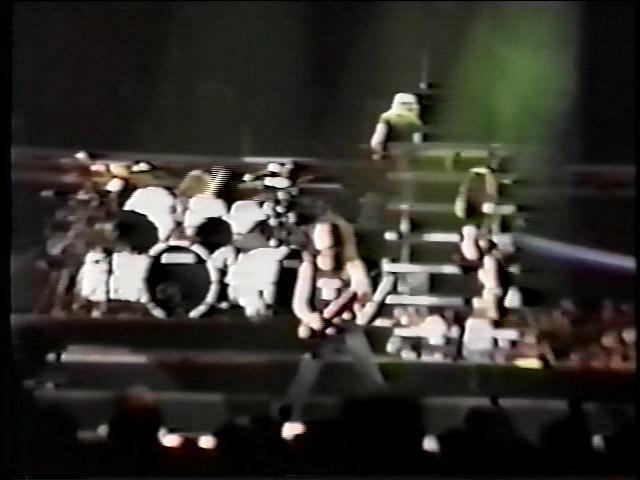 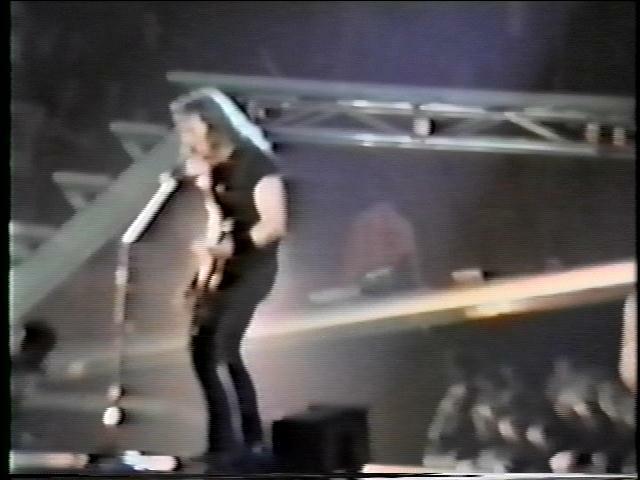 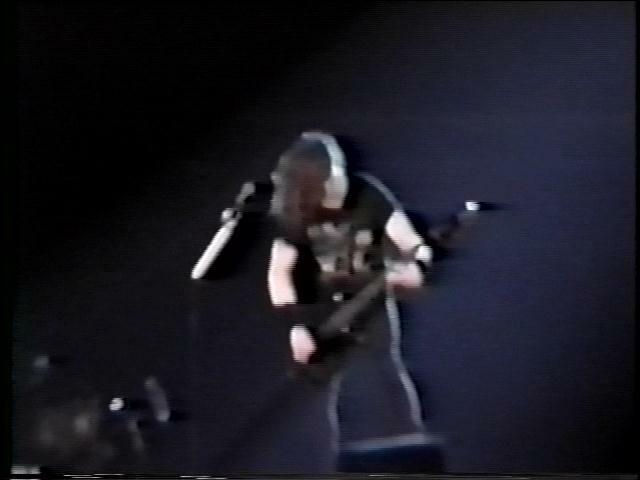 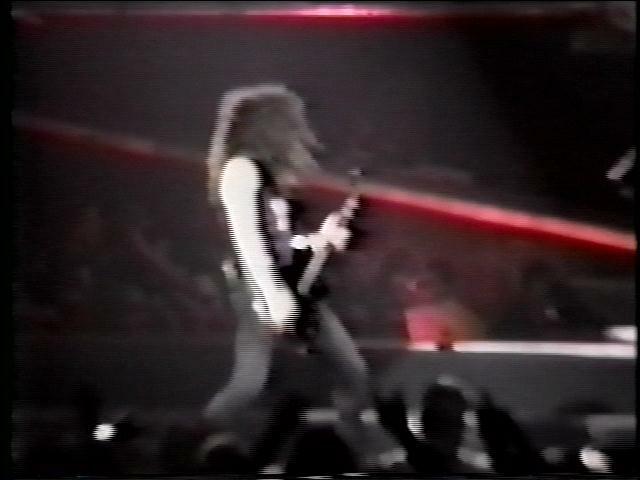 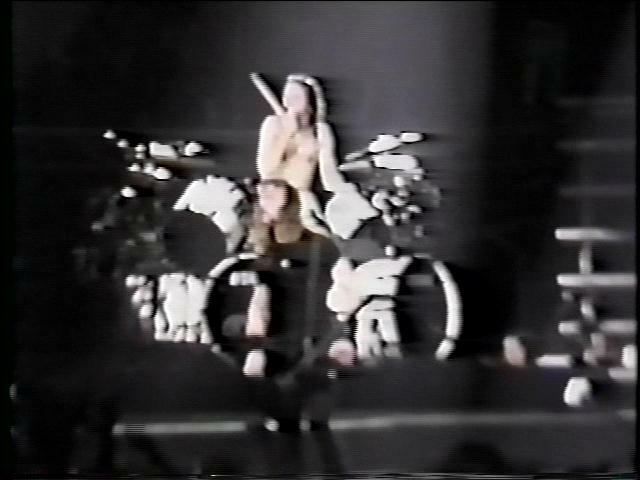 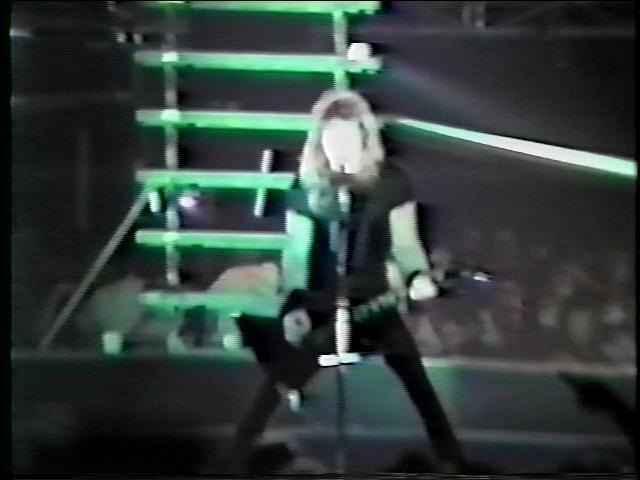 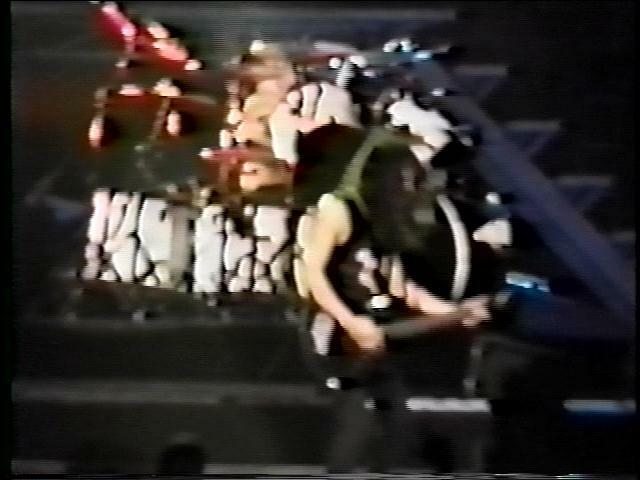 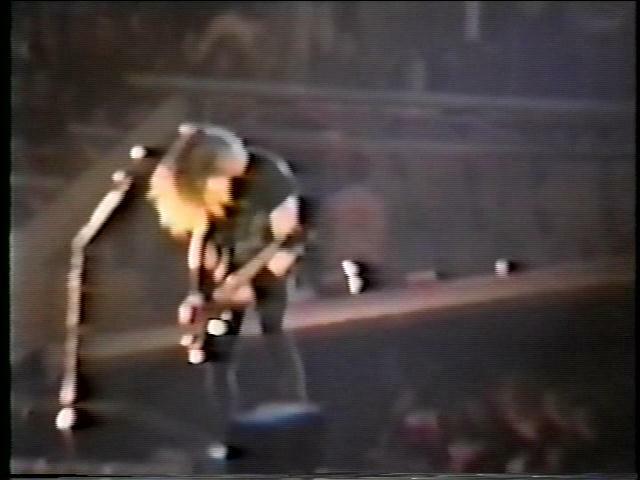 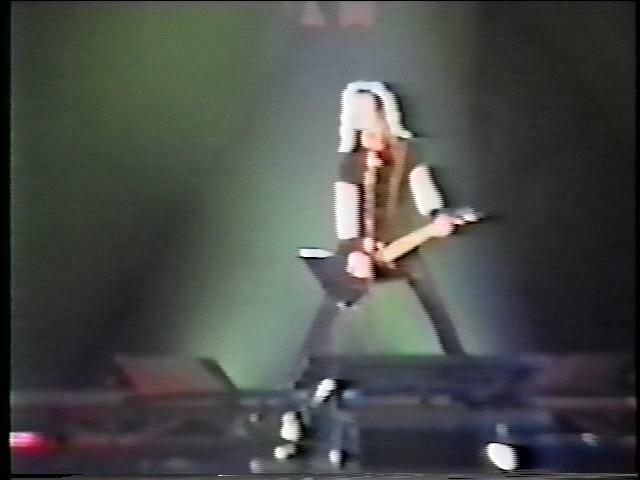 Video is almost entirely stage shot and filmed from the tapers section, possibly tripod shot. 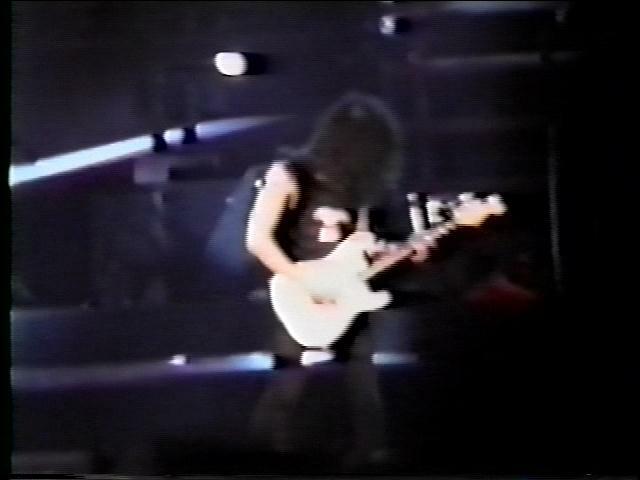 Virtually no obstructions and very smooth filming with great zooms. 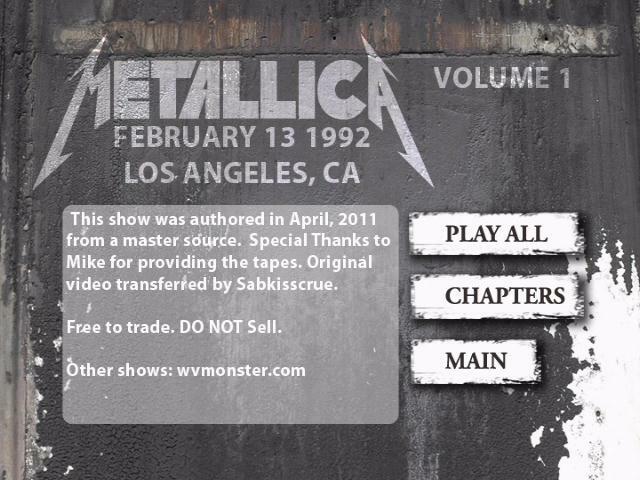 This is not a master source, despite what the credit menu says. 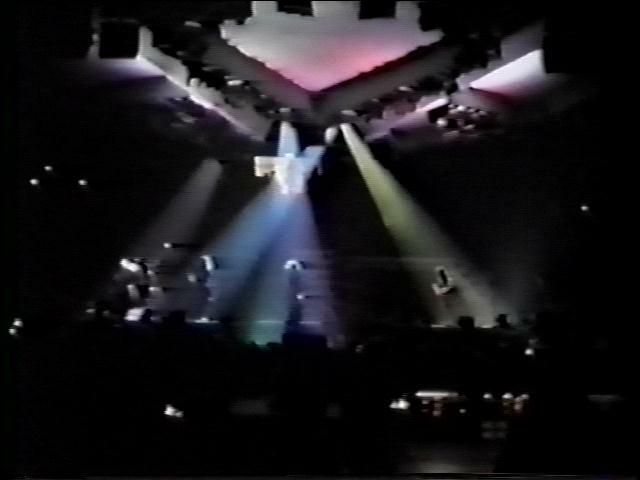 It is a confirmed 2nd gen source!